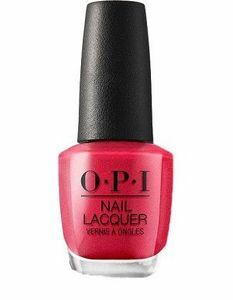 OPI Nail Polish, Cha-Ching Cherry, NLV12, .50 fl. oz. 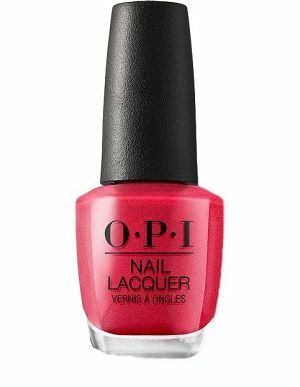 Medium cherry red shimmer nail color.